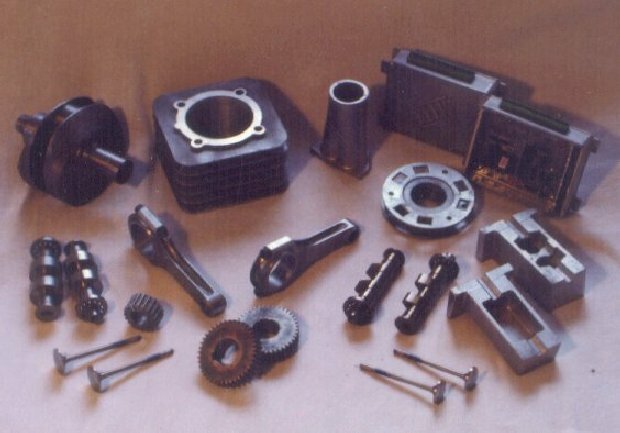 Below are photos of the Greytown Racing Teams' 595cc single cylinder racing motorcycle and some of the patterns, castings and machined parts. 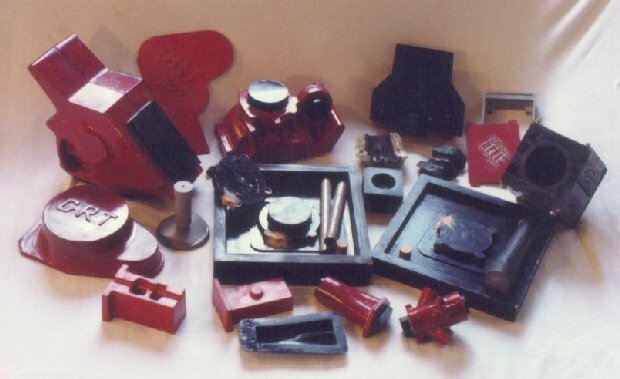 Parts designed and made by CDD include all engines and gearbox cases, connecting rod, crankshaft, camshafts, valves, primary drive gear, frame and swingarm. 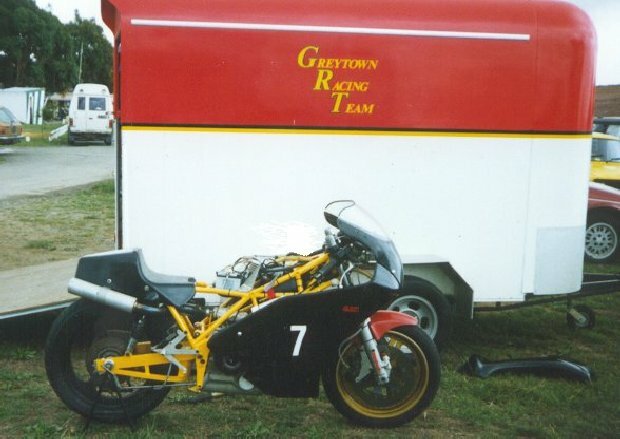 First raced in 1987, the bike has undergone a number of changes, including the addition of an electronic fuel injection system (1988) and a completely new design of engine, gearbox and clutch (1993). In its latest incarnation the bike sports an under-slung fuel tank, freeing up space above the engine for a large capacity airbox.